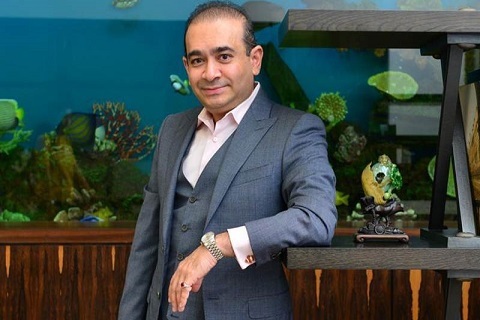 Fugitive diamantaire Nirav Modi, the main accused in the USD 2 billion PNB scam case, was arrested on Wednesday by Scotland Yard in London. “Nirav Deepak Modi, 48 (Date of Birth 24.02.71), was arrested on behalf of the Indian Authorities on Tuesday, 19 March, in Holborn,” the Metropolitan Police said in a statement. Previous articleTrump supports Brazil’s efforts to join OECD.